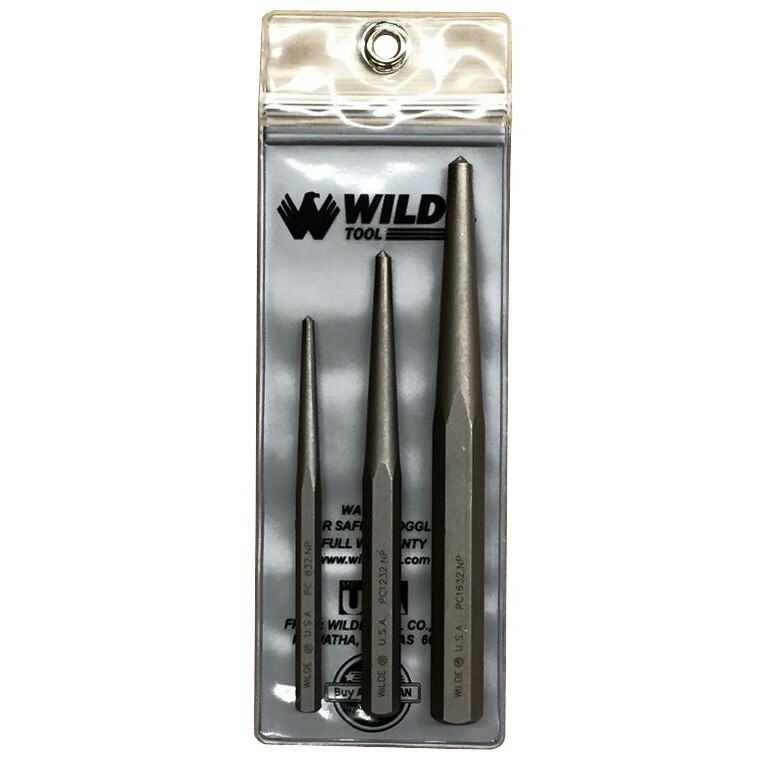 3-Piece Center Punch Set in a clear, sturdy, zipper seal hang-up vinyl pouch. 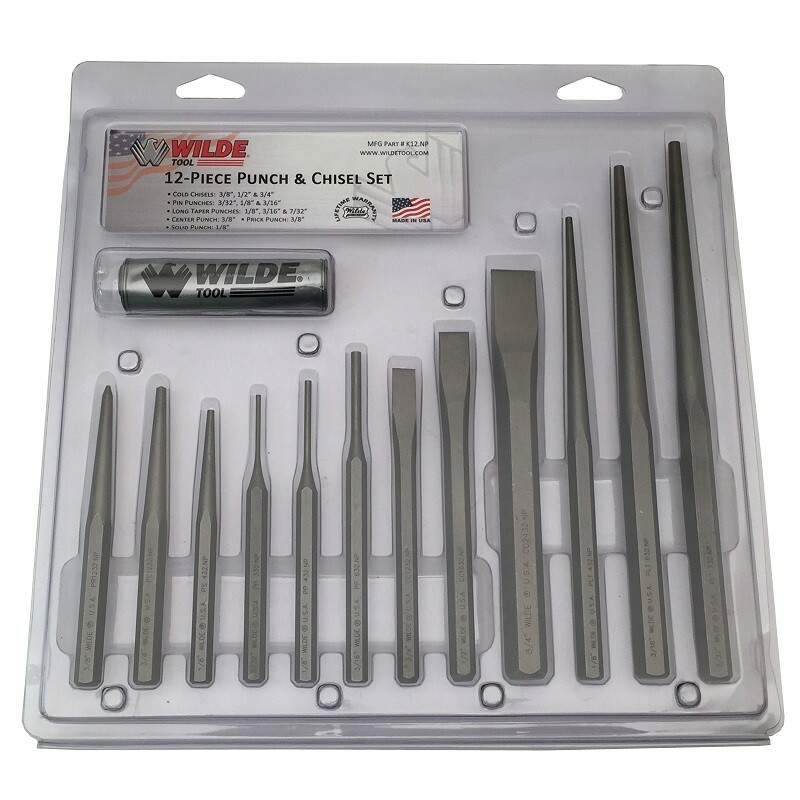 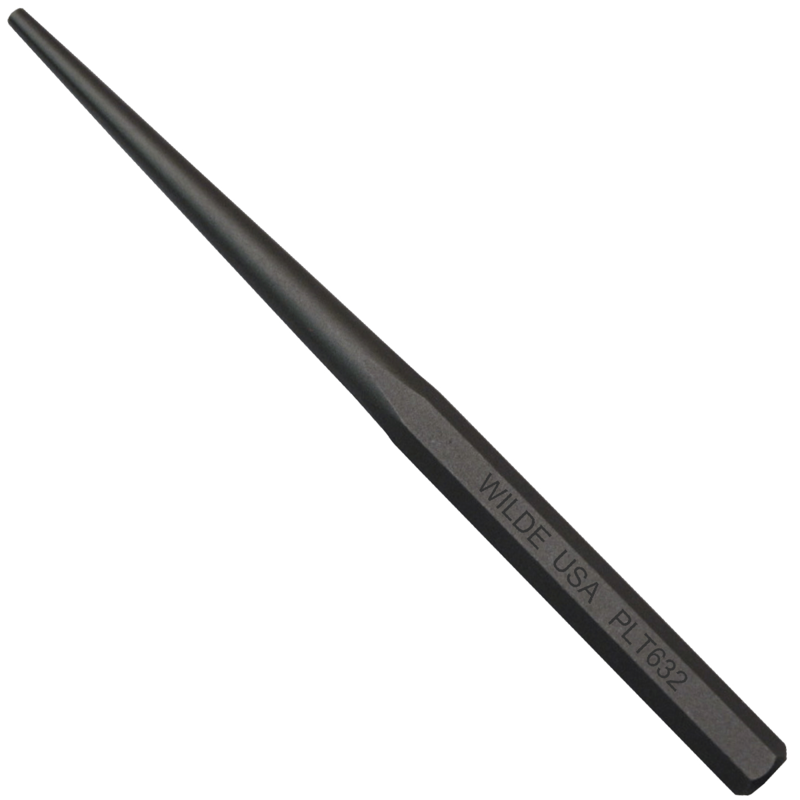 Center punches are designed to mark the starting point in the workplace, often times for drill bits. 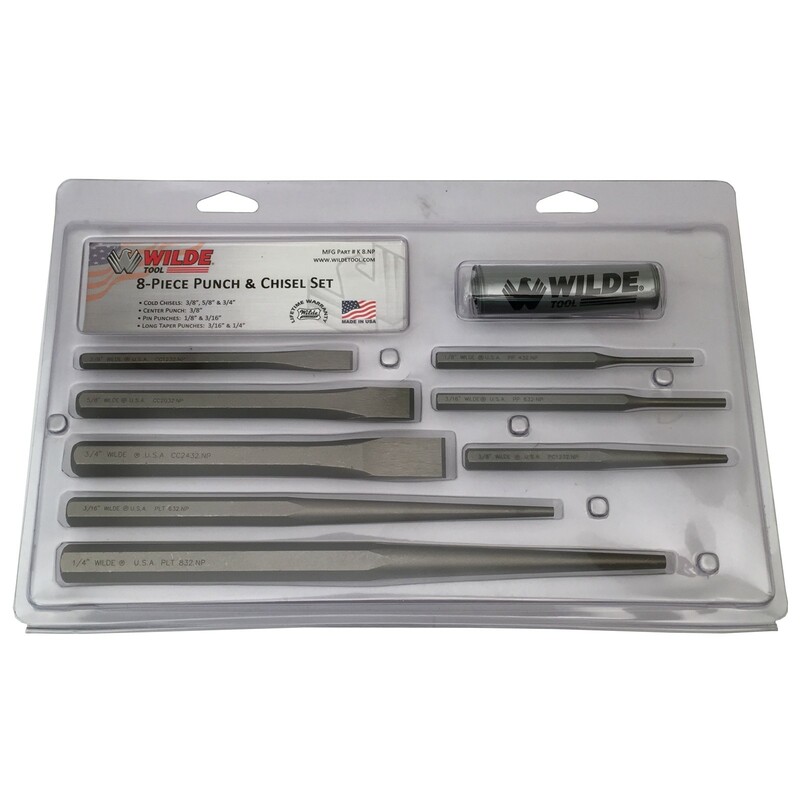 1/4", 3/8" and 1/2" sizes.